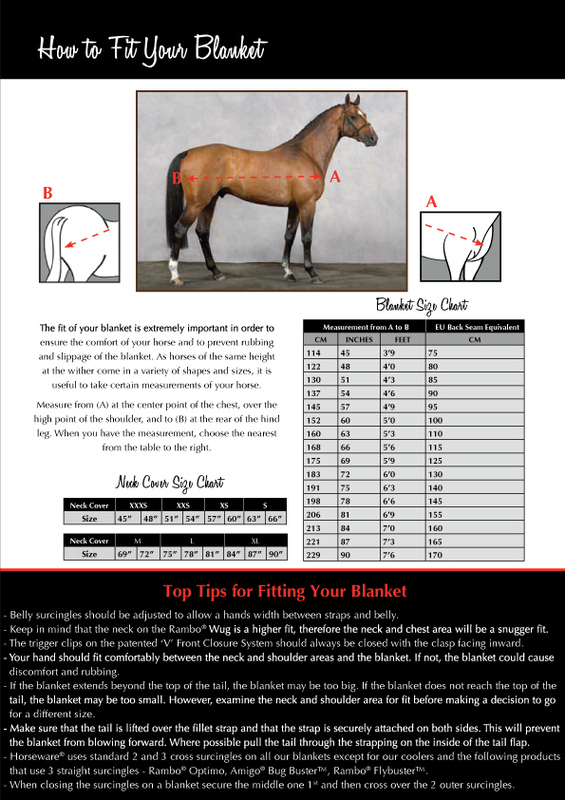 Made for the larger horse, the Amigo® by Horseware® XL Light Weight Neck Cover coordinates beautifully with your Amigo® by Horseware® XL Turnout Horse Blanket. No fill neck cover is waterproof and breathable with a 1200 denier polyester outer shell. Nylon lined for comfort. Also available in a 150g, medium weight style.